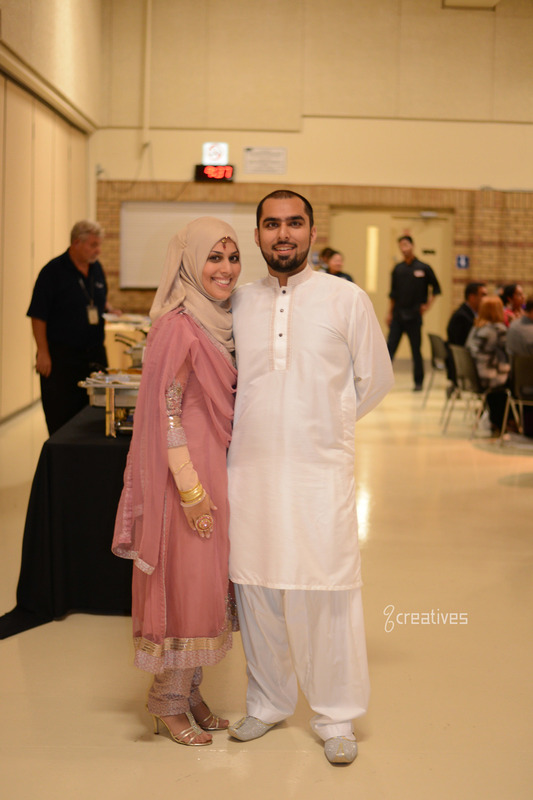 With our last post on Friday, we marked the end of our Muslims of Ottawa photography project. We’ve come across twenty very extraordinary people, heard their challenges, sorrows and driving influences. The purpose of this project was simply to connect with Muslims in our local community and give back by simply revealing their humanity. We’re so inundated with political and skewed social narratives, the fundamental building block of our community is obscured from view: you, the loving, salt-of-earth people that make up the Muslim community. Whether it was Abu Ahmed talking about his love for his farm and Arabian horses, Bibi and her steadfast determination to not let any “disability” deter her from her love of education or Nicole sharing with us the very heartfelt story of the loss of her father – we learned that these people can be defined by no one other than themselves. And despite the diversity in the cross section of people we encountered, we observed some interesting commonalities such as a steadfast commitment to social justice, a deep and abiding appreciation for being Canadian, a love for family and most common, a strong belief in giving back to the wider community. This was a deeply humbling and reflective experience for us and we’re extremely grateful to have met these wonderful people and the opportunity to share their photographs and stories. Thanks to everyone for supporting this project, for your likes, comments and ideas. We’re going to do our best to bring you more interesting and fun projects and hope we can continue to count on your support.